The ones with incorporated ring! Raderfly Twisted-furled-leader- All Raderfly leaders for fly fishing contain an incorporated ring (not connected via a knot!). This way of connection is special for our leaders! Since approx. 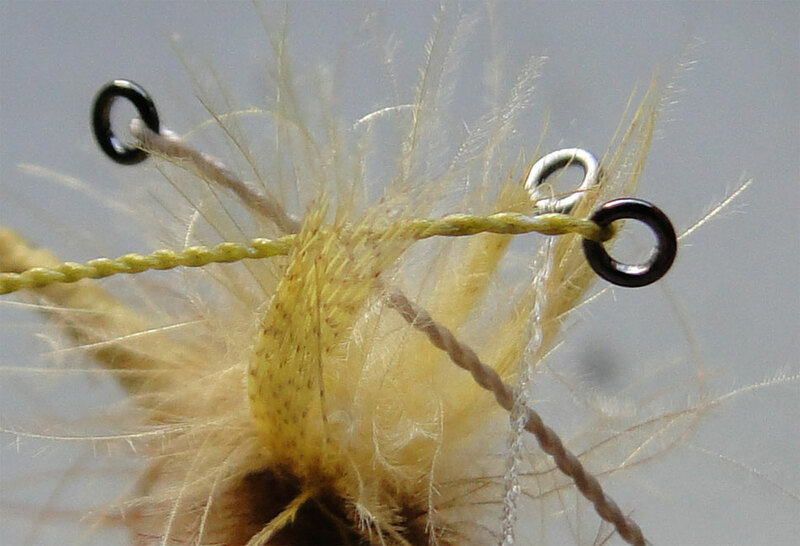 15 years we are producing our own handmade twisted-furled-leaders for fly fishing, especially for trout and grayling dry-fly fishing. Because the commercially available leaders could not satisfy our needs for properties like unrolling, softness, support and life time we decided to develop a new twisted furled leader. However, we had to learn that it is not trivial to produce a leader having all the mentioned properties. We started with the combination of different materials and realized that the standard weave was not feasible for such leaders. Hence we had to find different ways. After a lot of brainstorming and experiments at the theoretical and practical level we are finally able to produce leaders of very high and stable quality. In particular, by using a special way of weaving we can now offer leaders containing a combination of two different materials. 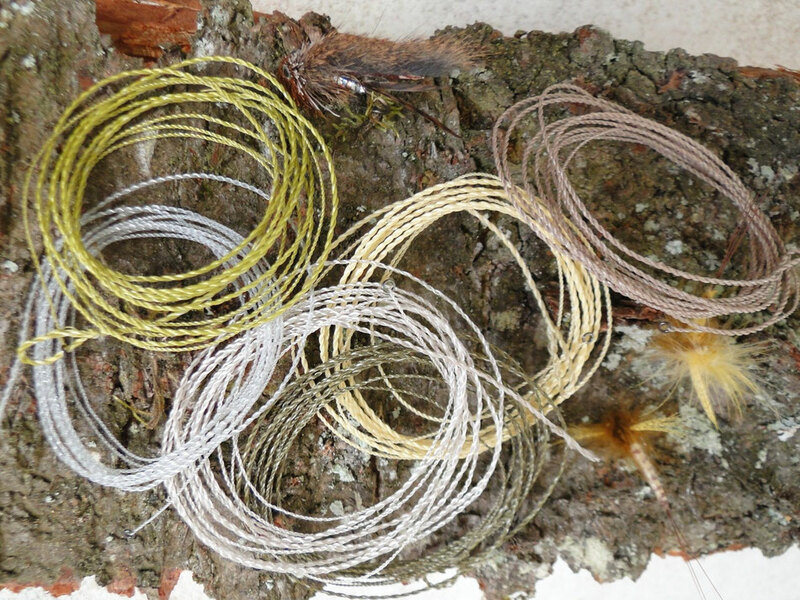 These twisted furled leaders impress cause of their properties and quality. 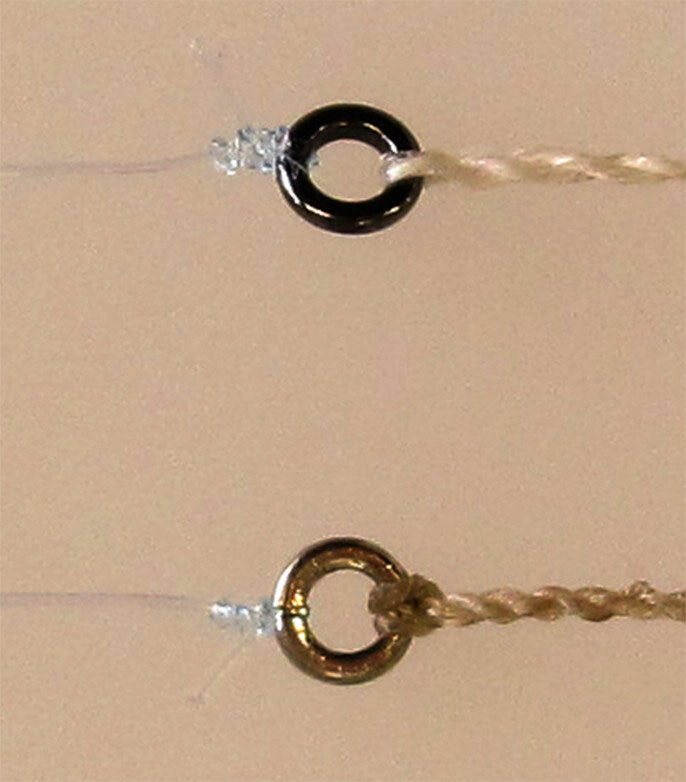 Moreover, we were able to push things further and developed a technique which allows that the ring for connecting the tippet is an incorporative part of the leader. -> High support and stretching (shock-absorbing)– obtained by combining two materials like StroftABR ® (monofil, stretching) and Dyneema® (multifil, high support). -> Perfect floating properties- Increased surface area allows your floatant to penetrate and stay in the network. In addition, the Dyneema® has water-repellant properties. -> No memory effect- Due to the combination of two materials (see 1.) our leaders stay flexible exhibiting no memory effect. In case you have questions do not hesitate and contact us!